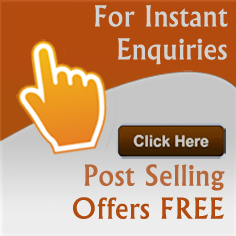 Smoking Pipes Hookah wholesalers - Find the listing of smoking pipes hookah and tobacco hookahs manufacturers and exporters from India. 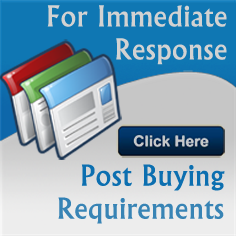 View more information about smoking pipes hookah, glass bubblers hookahs, cigarette holders accessory suppliers, tobacco hookahs, smoking chillums traders and distributors. We are exporter and wholesaler of designer wooden smoking pipes, designer wooden pipes, cigar wooden pipes based in India. 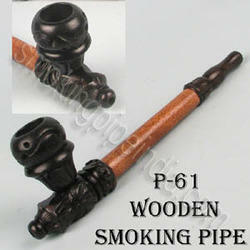 Here we offer the finest quality wooden smoking pipes. Did you find what you are looking for? Are you looking for Smoking Pipes Hookah Manufacturers, Smoking Pipes Hookah Suppliers, Smoking Pipes Hookah Exporters and Traders Companies?